IBPSA is committed to helping our IBPSA Members through the entire life cycle of their business. To help your business get off on the right paw, we are pleased to offer Pet Care Business Basics, an online program that provides the keys to success from experienced pet care professionals. 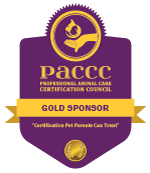 Whether you’re thinking about joining the pet care services industry or maybe your existing business needs a refresher, be sure to check out our dedicated website for this important online educational course. 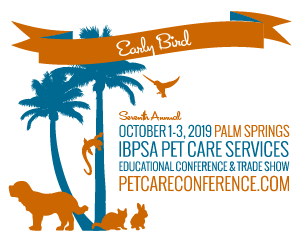 Meet the experts and preview the curriculum at petcarebusinessbasics.com.